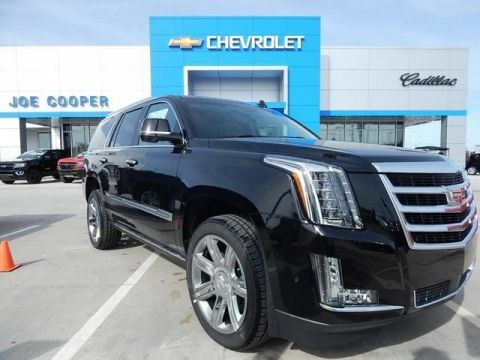 $10,613 off MSRP! 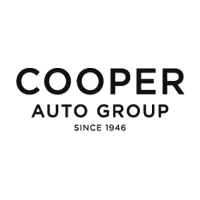 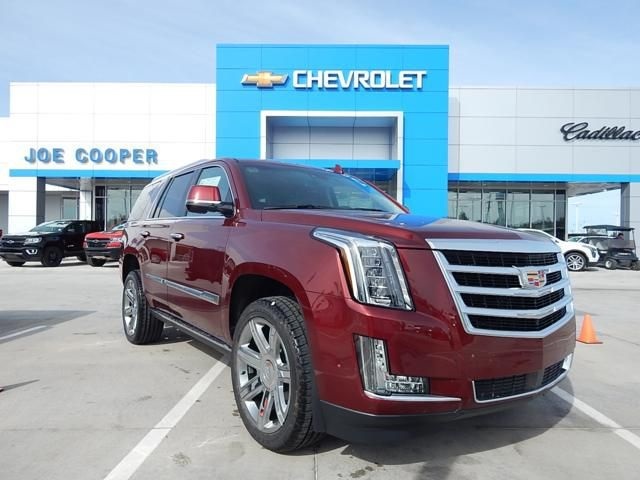 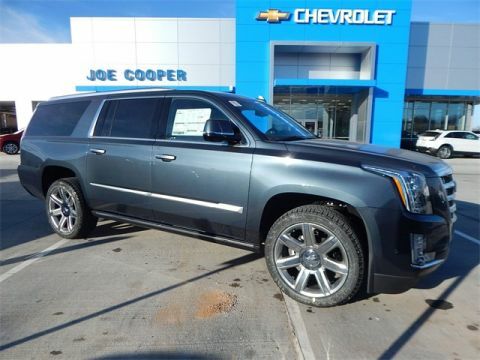 Joe Cooper Chevrolet Cadillac of Shawnee is excited to offer this outstanding 2019 Cadillac Escalade Premium in Red with Shale With Jet Black Accents interior. 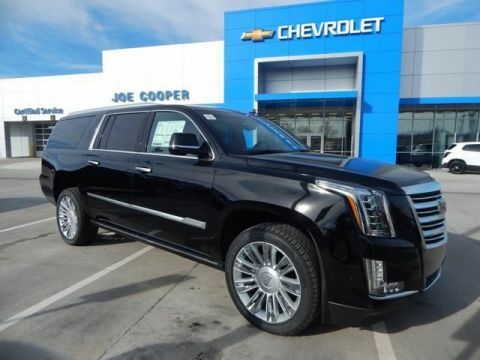 Well quipped with Driver Assist Package (Advanced Adaptive Cruise Control, Automatic Seat Belt Tightening, Electronic Powered Parking Brake, and Forward & Reverse Automatic Braking), Preferred Equipment Group 1SC (Forward Automatic Braking, Forward Collision Alert, Illuminated Door Handles, IntelliBeam Automatic High Beam On/Off, Lane Change Alert w/Side Blind Zone Alert, Lane Keep Assist w/Lane Departure Warning, Power Configurable Second Row Bucket Seats, Power Tilt-Sliding Sunroof w/Express-Open/Close, Rear Camera Mirror, Rear Camera Mirror Washer, Rear Cross Traffic Alert, Rear Seat Entertainment System, Reconfigurable 4-Color Head-Up Display, Running Side Board Assist Steps, Safety Alert Seat, and VAC Power 17" Disc Brakes), Theft-Deterrent Package (Inclination Sensor, Theft-Deterrent Alarm System, and Vehicle Interior Movement Sensor), 4WD, Shale With Jet Black Accents Leather, 12-Way Power Front Passenger Seat Adjuster, 16 Speakers, 2-Presets Memory For Driver Seat Adjuster, 3.23 Axle Ratio, 3rd row seats: split-bench, 4-Wheel Disc Brakes, A/V remote, ABS brakes, Adaptive suspension, Adjustable pedals, Air Conditioning, All-Weather Cargo Mat (LPO), AM/FM radio: SiriusXM, Auto High-beam Headlights, Auto tilt-away steering wheel, Auto-dimming door mirrors, Auto-leveling suspension, Automatic temperature control, Black Front License Plate Bracket, Blind spot sensor: Lane Change Alert with Side Blind Zone Alert warning, Bodyside moldings, Bose Centerpoint 16 Speaker Surround Sound System, Brake assist, Bumpers: body-color, CD player, Compass, Delay-off headlights, Distance pacing cruise control: Adaptive Cruise Control - Advanced, Driver door bin, Driver vanity mirror, Dual front impact airbags, Dual front side impact airbags, DVD-Audio, Electronic Stability Control, Emergency communication system, Entertainment system, Exterior Parking Camera Rear, Front anti-roll bar, Front Bucket Seats, Front Center Armrest w/Storage, Front dual zone A/C, Front fog lights, Front reading lights, Front wheel independent suspension, Fully automatic headlights, Garage door transmitter, HD Radio, Headphones, Heads-Up Display, Heated & Cooled Driver & Front Passenger Seats, Heated door mirrors, Heated front seats, Heated rear seats, Heated steering wheel, Illuminated entry, Leather Seating Surfaces, Leather Shift Knob, Leather steering wheel, Low tire pressure warning, Magnetic Ride Control Suspension, Memory seat, Navigation System, Occupant sensing airbag, Outside temperature display, Overhead airbag, Overhead console, Panic alarm, Passenger door bin, Passenger vanity mirror, Pedal memory, Power door mirrors, Power driver seat, Power Liftgate, Power moonroof, Power passenger seat, Power steering, Power windows, Power-Retractable Assist Steps, Radio data system, Radio: AM/FM Cadillac User Experience w/Nav, Rain sensing wipers, Rear air conditioning, Rear anti-roll bar, Rear audio controls, Rear reading lights, Rear window defroster, Rear window wiper, Remote keyless entry, Roof rack, Security system, SiriusXM NavTraffic, SiriusXM Radio, Speed control, Split folding rear seat, Spoiler, Steering wheel memory, Steering wheel mounted audio controls, Tachometer, Telescoping steering wheel, Tilt steering wheel, Traction control, Trip computer, Turn signal indicator mirrors, Variably intermittent wipers, Ventilated front seats, Wheel Locks, and Wheels: 22" x 9" 7-Spoke Alloy w/Chrome Inserts.